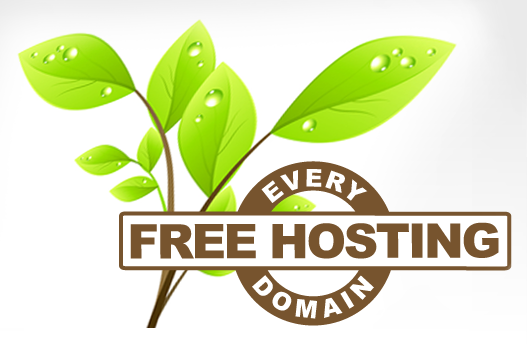 Every domain registered receives free web hosting for life. No ads, no catch. Web Hosting Features + Value Why sacrifice features for value? 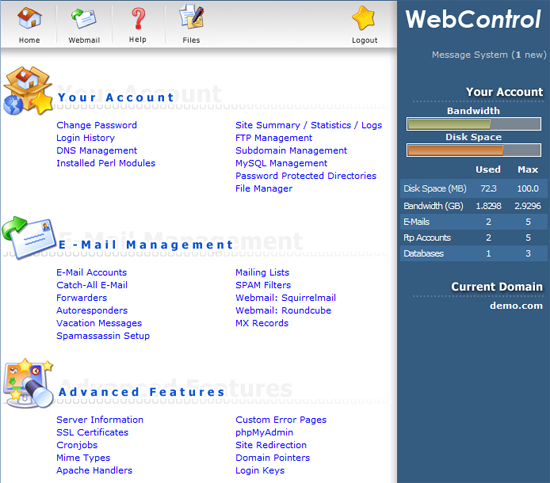 WebControl puts you in the drivers seat. Installatron gives you the most popular apps in under a minute. Selection your choice Founded on .CA we now offer .COM .NET .ORG .BIZ .INFO and more. Which domain extension should I select? 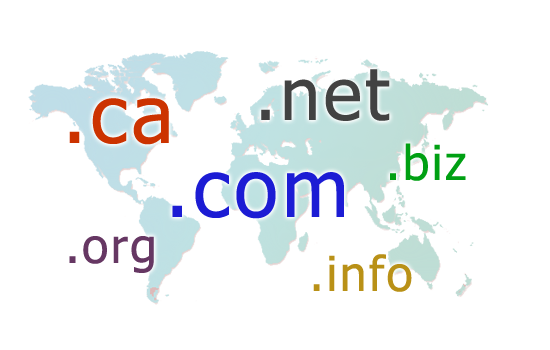 Ten tips on selecting domain names. Real time registration for all major domains. We are CIRA accredited and a Network Solutions Premier Partner. Ten years experience in domain registrations and web hosting. Our experience means your peace of mind.